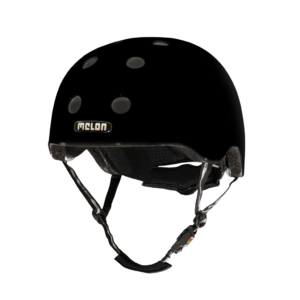 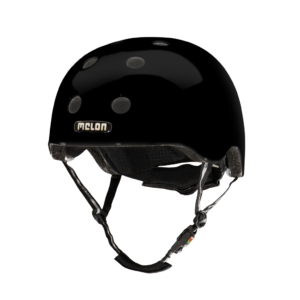 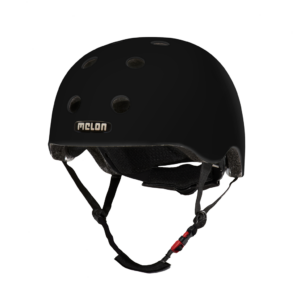 The Melon Urban Active helmet collection is not only nice to look at. The safety of the german engineered helmet keeps it's promise and was tested as the best trend cycle helmet in the swiss EMPA Test 2014 with the scoring "good". 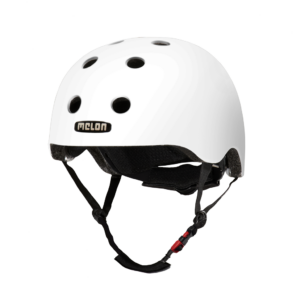 The Eurobike Award 2013 and the Red Dot Winner Award 2014 was a great honour for Melon' design collection. 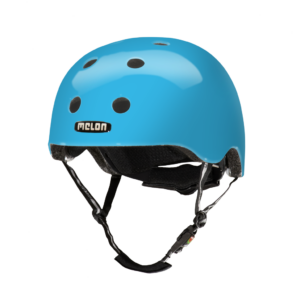 A colourful collection with many designs and pure coloured helmtes, astonishing lightweight high tech shell with extra reinforced PCplus Inmould technology, strong ventilation with MACS™ and the long feature list: Magnetic Fidlock® Buckle, Coolmax® breathable paddings, 3M reflectivity and more.